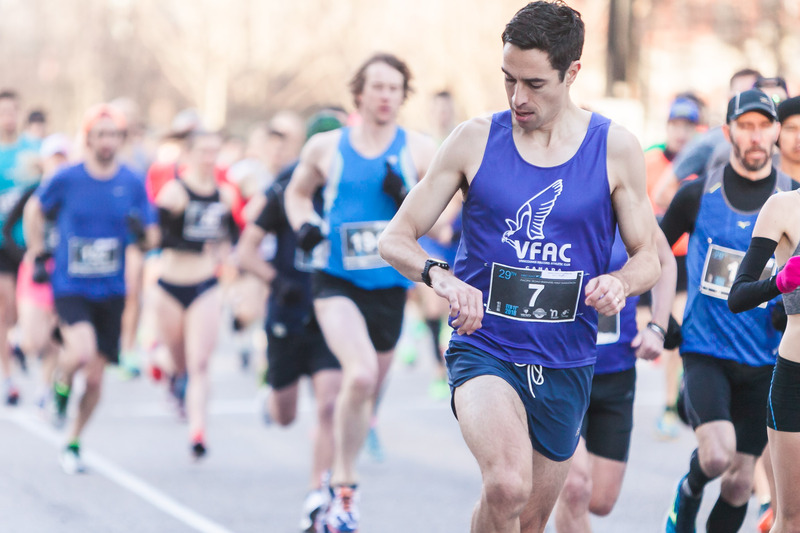 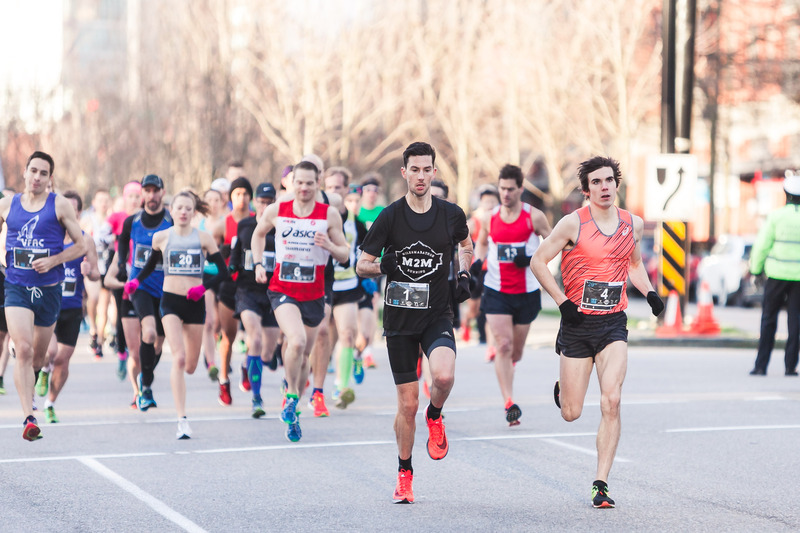 Celebrate the 30th annual ‘First Half and Canada’s Fastest Half Marathon this February 2019! 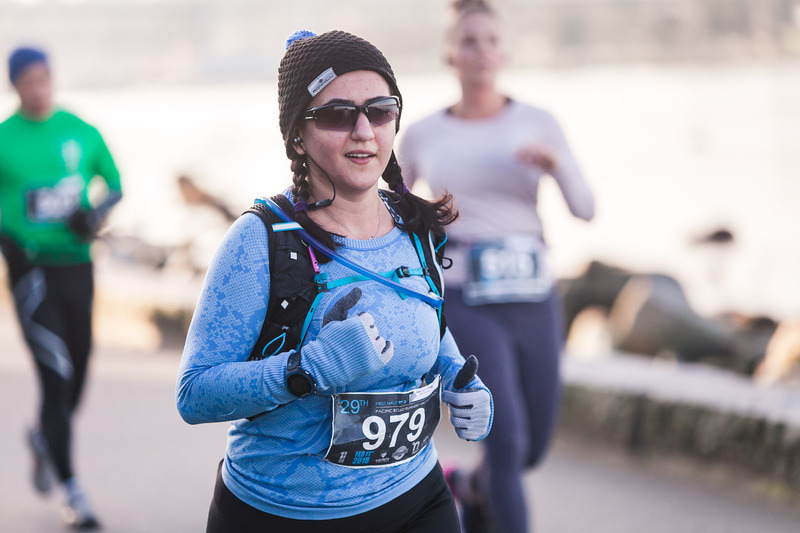 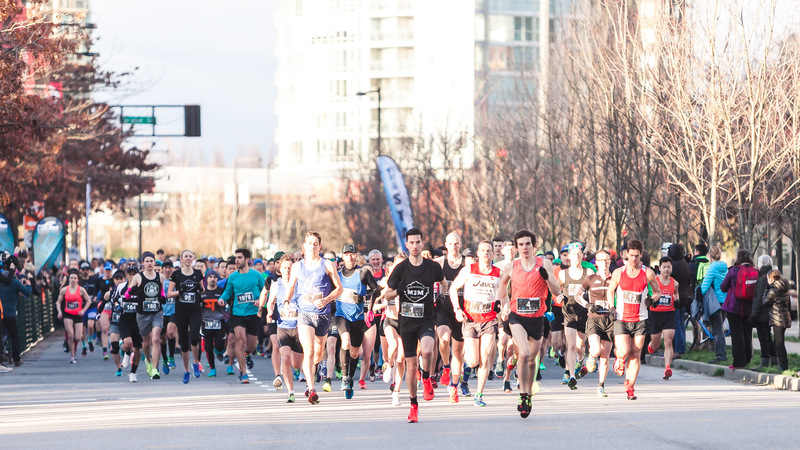 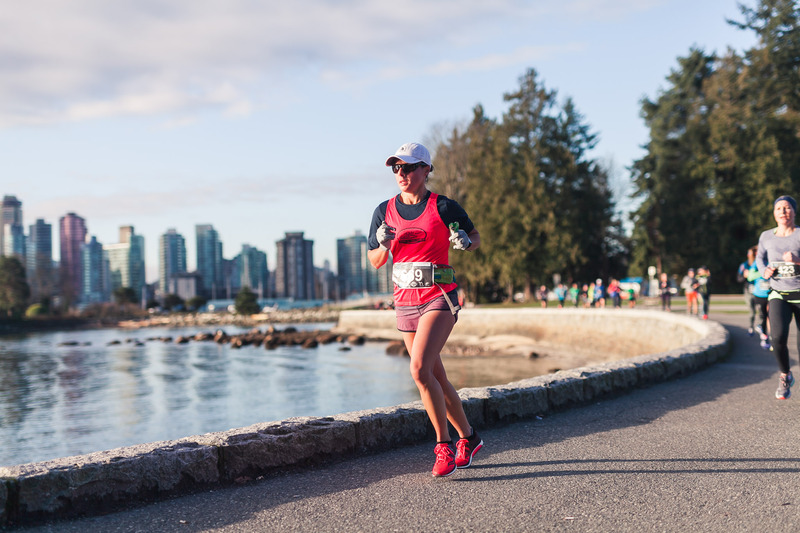 The ‘First Half’ concept started in 1988 when the Vancouver International Marathon Society approached the Pacific Road Runners to host a Half Marathon as a build-up event to the Marathon in May. 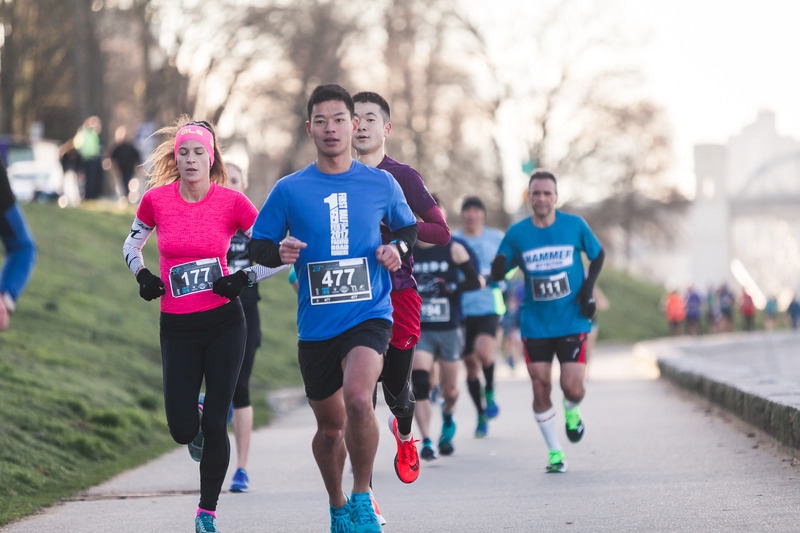 With little hesitation, the club agreed and runners today still use the ‘First Half’ as a perfect part of their training for their Marathon in May. 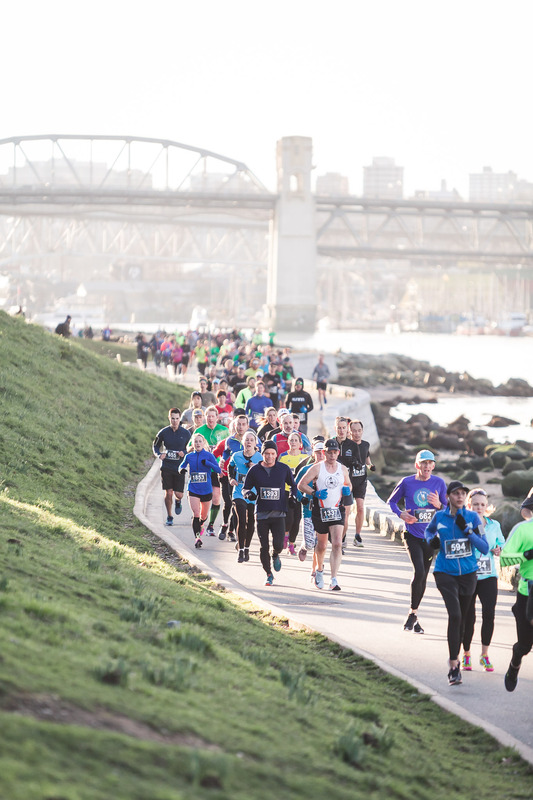 After 30 successful years, the ‘First Half’ has since come full-circle and, new as of 2019, will be organized by the non-profit RUNVAN®. 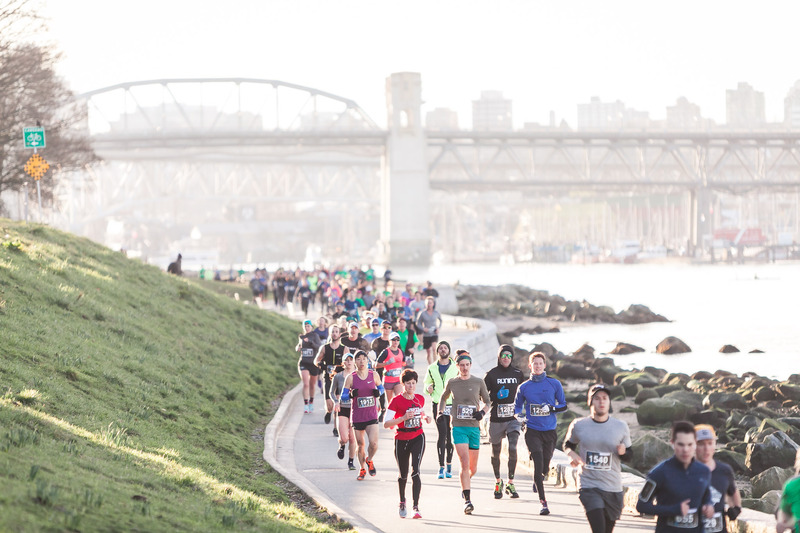 From the Pacific Road Runners and RUNVAN®, thank you again for your support of the ‘First Half’ over the years. 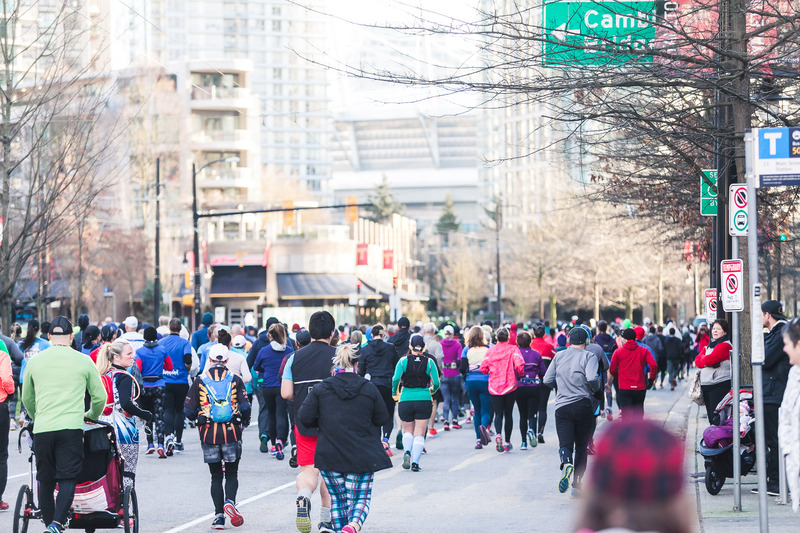 We look forward to seeing you again soon and continuing the amazing tradition of the ‘First Half’.